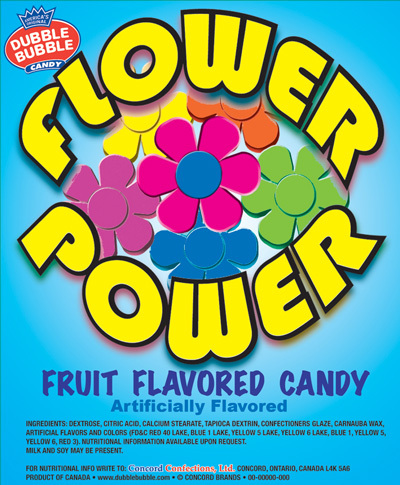 Flower Power Vending Candy, 11,000 Pieces. 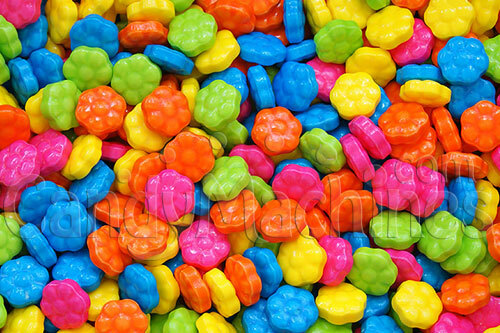 Spring colors year round with these cheerful and bright Pink, Orange, Green, Blue and Yellow flower designed candy. Tasty sweet tart bulk candy comes in approx. 24 lb. case. French Burnt Peanuts Candy 20lb.